A recent study shows a rise in perfectionism among millennials. This may be caused by social media among other societal pushes toward the perfect image — think Photoshopped advertisements and other unrealistic images made to seem normal. It’s easy to think of someone who has curated the seemingly perfect image for a social media profile, and avoiding unrealistic images is nearly impossible. Seeing and competing with this level of perfection, whether surface deep or more, is causing mental health issues in young adults in record numbers. 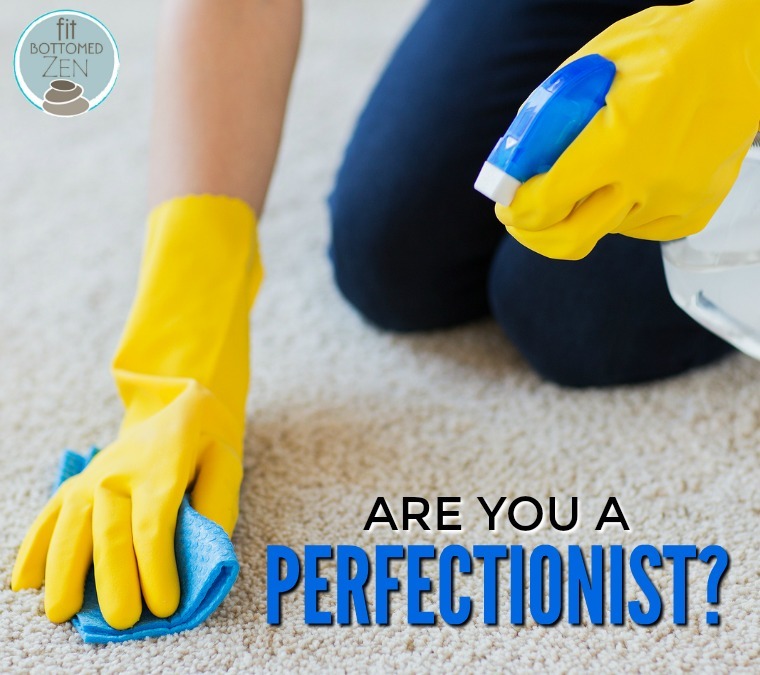 “Perfectionists need to be told that they have achieved the best possible outcomes, whether that’s through scores and metrics, or other peoples’ approval. When this need is not met, they experience psychological turmoil, because they equate mistakes and failure to inner weakness and unworthiness,” say two British researchers in a CBS News article. Some of the turmoil caused by this need for perfection are depression, anxiety, and suicidal thoughts. If a person isn’t able to meet their definition of perfection, he or she may begin to brood over those imperfections. Ruminating on imperfections is the start to mental health concerns. When these images of apparent perfection appear, whether on social media or anywhere else, it’s important to acknowledge that what works for one person is likely completely different than what works for another person, and a singular definition or manifestation of perfection simply does not exist. What’s even more important to remember is that what you see may not be what you get. There is likely a person behind that image struggling to meet their own definition of perfection, too. Keyword: struggling. Everyone has their own struggles. In honor of Mental Wellness Month (and always, really), take this challenge: When you see an image of perfection, remember there’s a real, struggling person in there somewhere, and then forget about all that. Instead, think of your own triumphs.